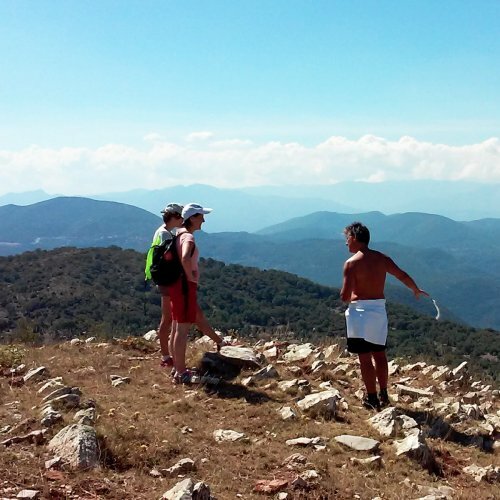 A cultural hiking trip in Ancient and Medieval Greece. 6 days/5 nights to the main historical and cultural attractions of the South. 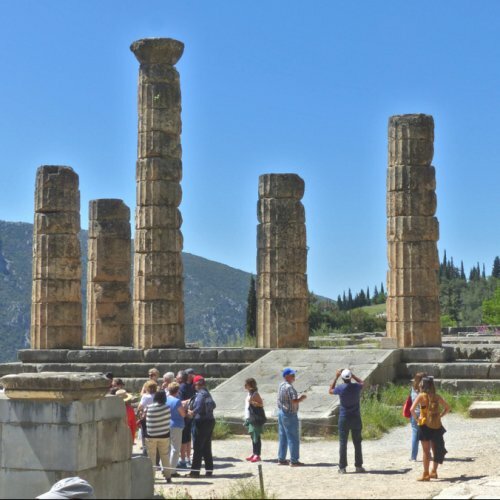 Peloponnese and Delphi; a journey off the beaten path! 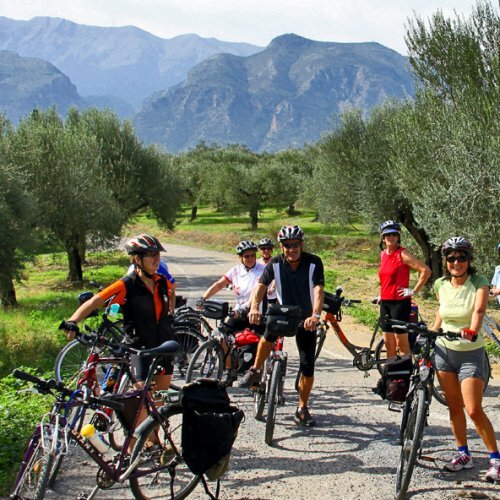 During this cycling adventure in Greece, you will explore the main archeological sites of the Peloponnese and Central Greece; Delphi, Ancient Olympia, Bassae, Mystras, Mycenae, Epidaurus, Athens and more. Over mountains and seas we guide you to the highlights as well as the hidden treasures of the South. 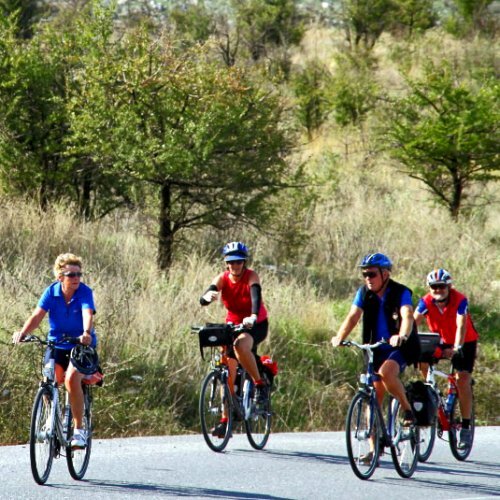 A bicycle thematic tour, from Olympia to Athens. 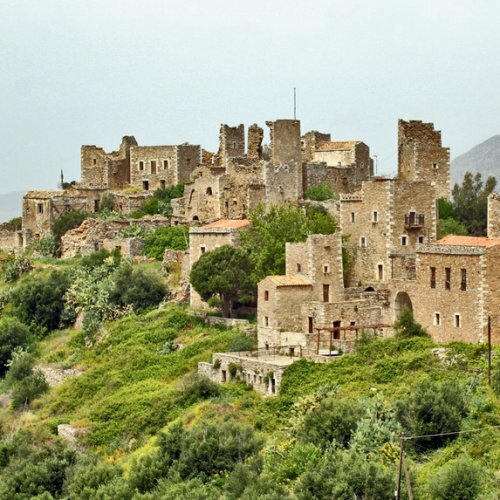 During this 8-days adventure, we cross the Peloponnese, from west to east, following the steps of Hercules. 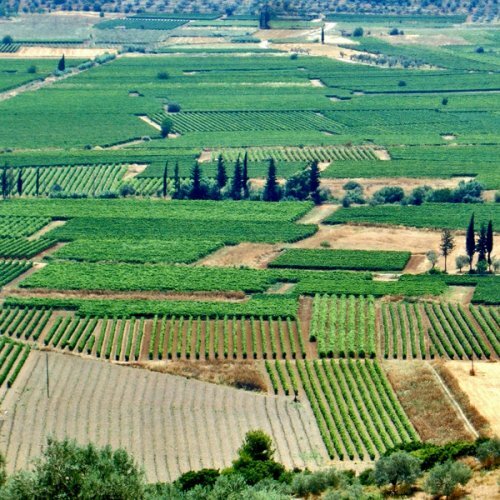 Cycling trough the areas where the hero performed his labours we visit some of the most important archeological sites in Greece. 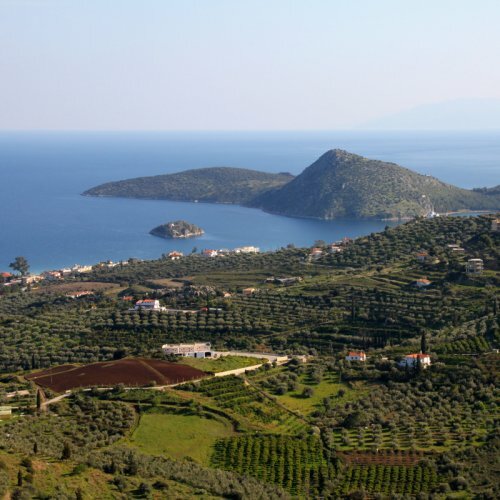 Delphi, Peloponnese and the neighbour island of Spetses. 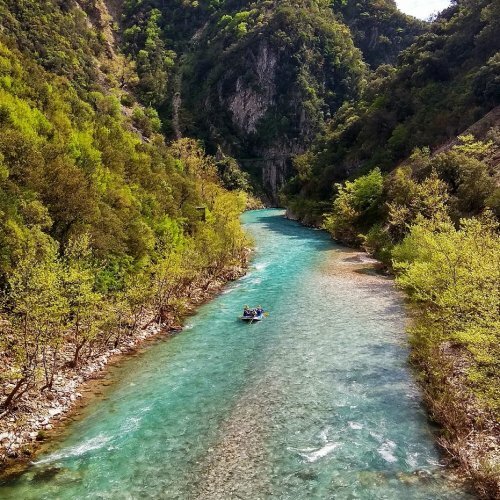 Over mountains and seas to the classical and byzantine cultural highlights of southern Greece; discovering the hidden treasures of South Greece. Unforgetable cycling holidays!